A primer is the key to making your foundation last. It's such a small step. Finding a primer that works for you is very hard. I've tried some that have broken me out like pimples everywhere. To others that turned me into an oil slick. It's truly trial & error. Sometimes you really have to invest, if you want your make up to be pristine. 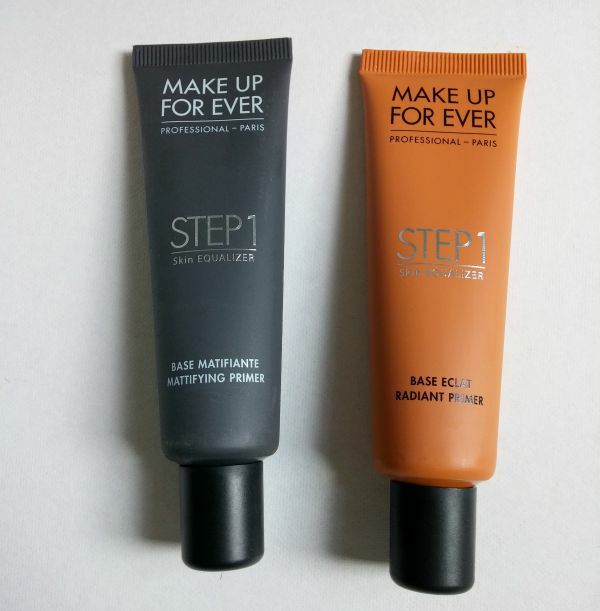 Right now the MAKE UP FOR EVER step 1 Skin Equalizer ($43.00 CAN) is literally everything. Make Up For Ever did an amazing job making these primers for all skin concerns. 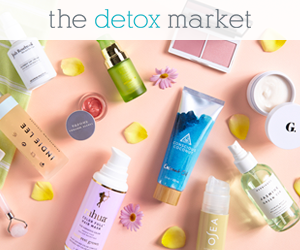 10 formulas target your texture & tone concern. 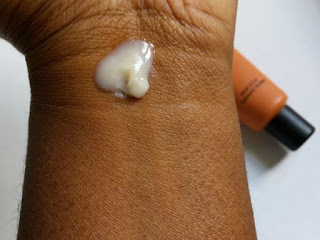 Mattifying Primer reduces shine- oily skin. 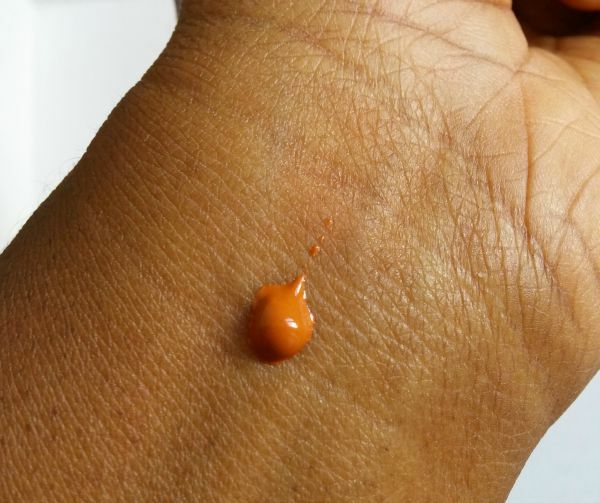 Radiant Primer Caramel adds radiance- deep/dark skin. As stated before prep is key. These primers are all light, creamy and effective! 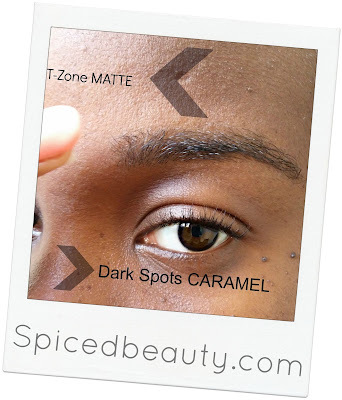 Your foundation will apply smoothly and last a REALLY long time. I use the Mattifying Primer in my t-zone and my nose. Then I follow up with Radiant Primer Caramel on my dark areas. It's amazing under the eyes. If you see these in stores- Get them ASAP! oooo, these primers look a dream.I love that they have a specific one for darker skin tones. 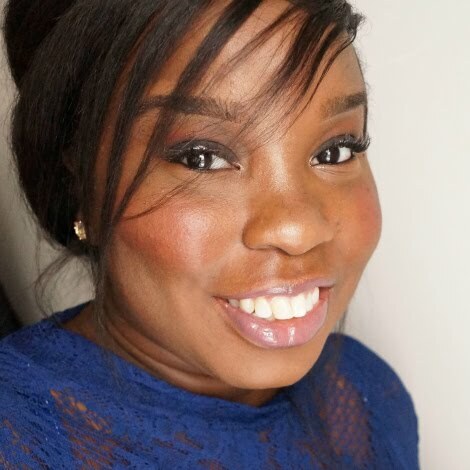 There's nothing worse than primers which have that whitish tone to them and are rubbish for dark skin. I will definitely be researching/checking these out further! Primers I really like are both the ones from Lancome. Great post, would live to try them! Love MUFE! Thanks for telling me about this new product from them. I am an NC 45 with Mac .. which would you recommend for me, the yellow or the caramel?